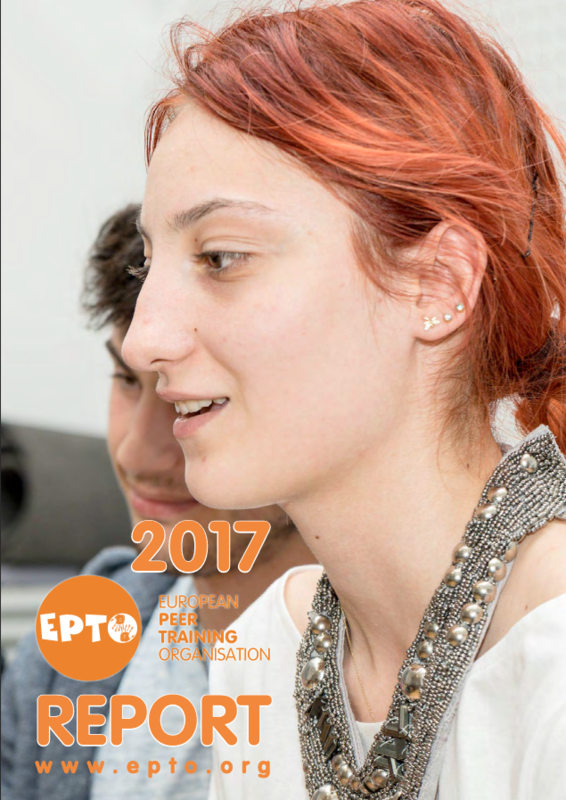 Want to develop your communication management skills in European projects? You can help young people in Belgium and Europe to become actors for inclusion. Par - Respostas Sociais is a Portuguese NGO based in Lisbon. Our mission is to create and inspire social answers. With the empowerment of young people, we want to promote the development of their communities. Ever wondered how to make youth projects more inclusive of visually impaired people? The project “Peers for Inclusion” coordinated by our member organisation Ofensiva Tinerilor offers a cycle of 2 training opportunities to tackle this issue. The first mobility will take place in Arad, Romania, from May 15th to 21st. 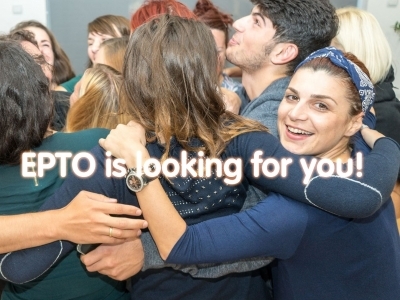 One seat is still available for a Belgium-based participant, contact kevin@epto.org if you’re interested! The first training of the “Peers for Equality” project is taking place from April 19th to 26th in Arad, Romania.